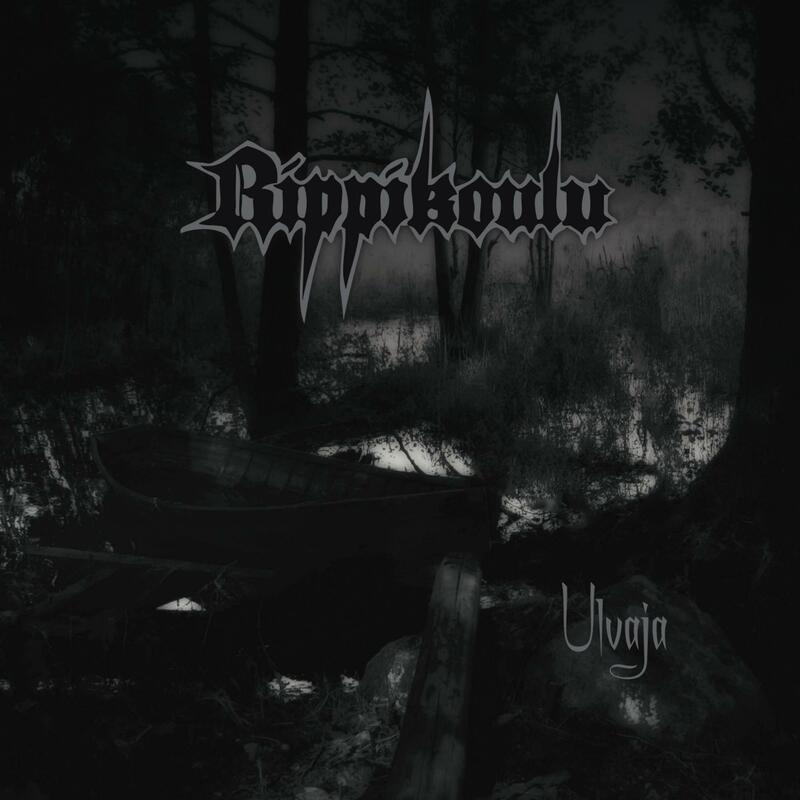 The entities behind the cult act Rippikoulu, known for their 1993 tape release Musta seremonia, have been silently lurking in the shadows for the past 21 years. Then, on a particularly cold winter’s day in early 2014, a shipment bearing the group’s emblem is mysteriously delivered to the Svart bunker, and inside the parcel there is a master tape. The contents reveal an entirely new recording, titled Ulvaja. Ulvaja is a 18-minute work in three movements. To be released on Friday the 13th in June, Ulvaja oozes the kind of dark despair and negative energy, which is enough to drive the sun out of the skies on any summer’s day.